Last week I provided background on the idea and call of a “vocation.” A vocation is an anointing to perform a work of love, or a “mission,” with a call from God. It’s a way by which you have been personally called by God to share in Christ’s redemption of the world. The death and resurrection on the cross by Jesus Christ was the objective reality that made redemption possible. But Christ chose US to be the vehicles through which that grace reaches the world. 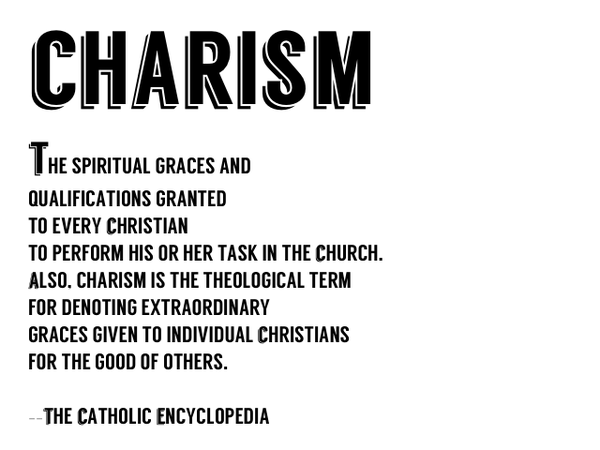 This is what is at stake – Charisms (your charisms) are Christ’s “instruments of redemption” for the world. Without your direct involvement, that grace and redemptive work simply does not get done. Everybody has a vocation. There is no such thing as “vocational unemployment” in the Catholic Church. Part of YOUR baptism is an anointing for a mission. This is critical because God called us to personally exercise our charisms and vocation often to a specific person or persons at a specific time in a specific place. Charisms are identified by what we’re good at, what we like doing, what gives us enjoyment, what brings joy or healing or comfort and success to other people. Often people consider what they say or do in this regard to be insignificant (“I always do that. It’s not hard. But I enjoy doing that”). It might not seem like much, but like the Virgin Mary, the ripple effect of this can be widespread and incalculable! An interesting aspect of a vacation is “location” (Here is where “summer vacation” comes in). Location-Vocations are “given” by God and “received” by you. Location-Vocations are not chosen. Location-Vocations are not planned. They are revealed and they unfold, and they unfold one step at a time. What does that mean? You have charisms. You have a mission. You will be given a task, an assignment this summer during vacation time. Since it is something larger than we are, a Location-Vocation is not something we plan and manage, it is something we serve. The Location-Vocation will be revealed to you as you obey (from the Latin word “oboedire” which means “to listen to” as well as to “follow in order”). 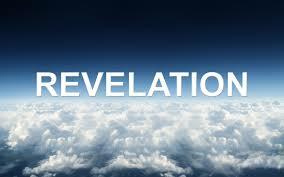 One – Revelation. There is nothing that we would know about God unless God revealed it to us about Himself. There is much about ourselves that we would not know unless God revealed it to us. This is done through reading the Scripture (Yes, Catholics can – and should – and must read the bible), through daily prayer (daily, not just “going to church on Sunday”) and through consultation with the writing of the Church. Personality, Personal Experiences, Gifts, Talents. When compiled, these help us to discern the call based on ourselves and our life experiences. Often this is an ongoing and long-term process that only unfolds over time. This is done as we ask ourselves: “Who am I in my uniqueness” and come to the realization that nothing of your life is wasted. 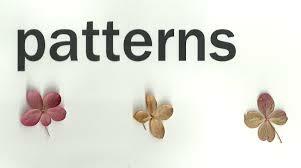 Vocational Patterns. The majority of creative vocations seem to begin in mid-life but clues are found at any time in our life. Teen-agers who drive their parents crazy, after quite a long time, suddenly see patterns that can be considered as vocation-indicators. These should be discerned until the person is absolutely sure that they know their call and vocation. This is revealed through conversations with others. Through these talks, “coincidental” patterns slowly emerge, as to what you are to do, to whom you are to go and what gifts/charisms that you have are to be exercised. Just like th e lifeguards on the beach are always “on the look-out” for signs when they might have to move and rescue someone, it is a guarantee that someone this summer will need rescuing (emotionally, spiritually, financially, socially, etc…). 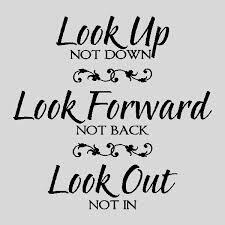 Be “on the look-out” yourself for signs of your mission to others this summer.